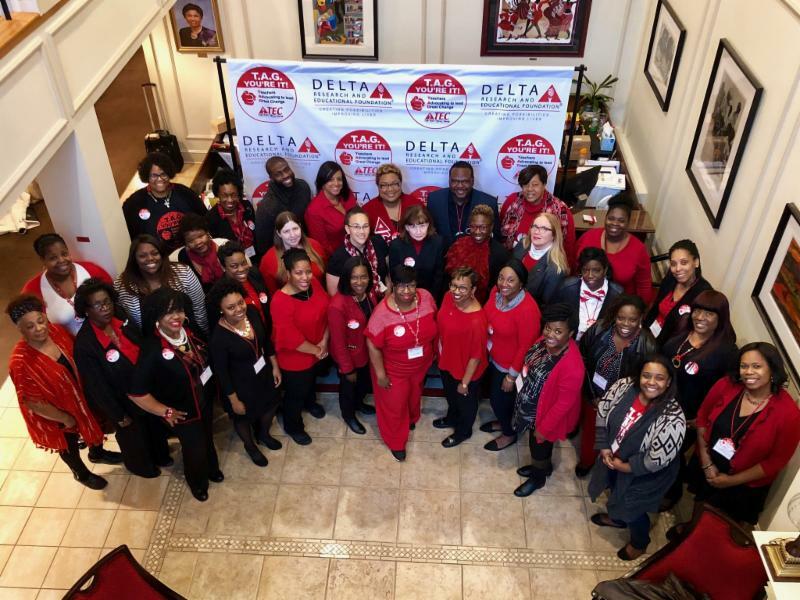 The Delta Teacher Efficacy Campaign(DTEC) is an educational initiative of the Delta Research and Educational Foundation in joint collaboration with Delta Sigma Theta Sorority, Inc. (DST ) and supported by the Bill & Melinda Gates Foundation . DTEC aims to improve student performance and outcomes in classrooms within the context of enhanced teacher efficacy and advocacy. Given the increasing demand for improved student performance, implementation of effective instructional practices that improves the whole child within all classrooms is critical. 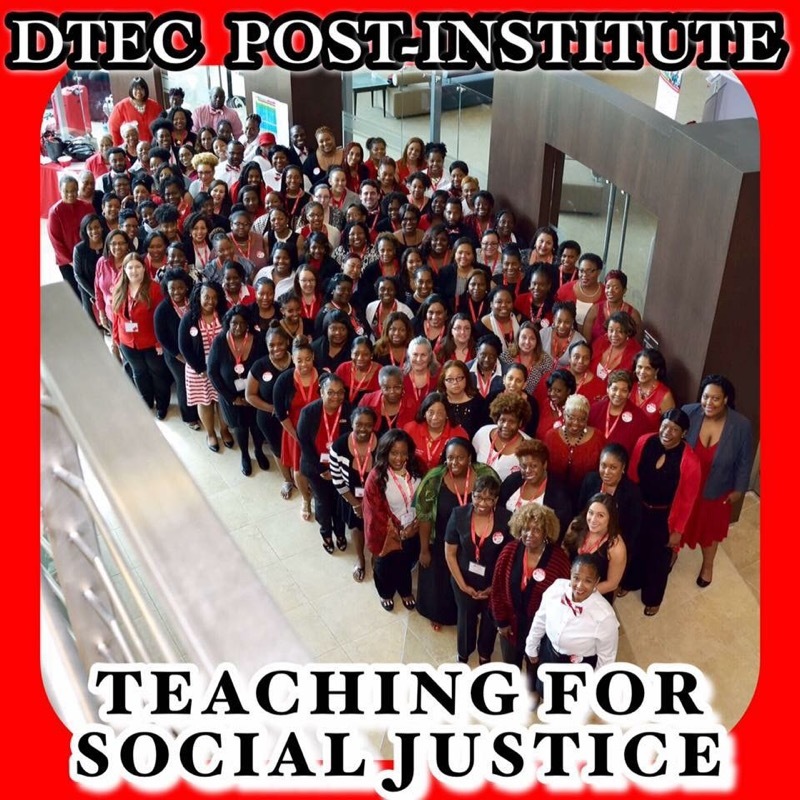 From 2014 - 2016, DTEC trained over 240 educators across 42 states. 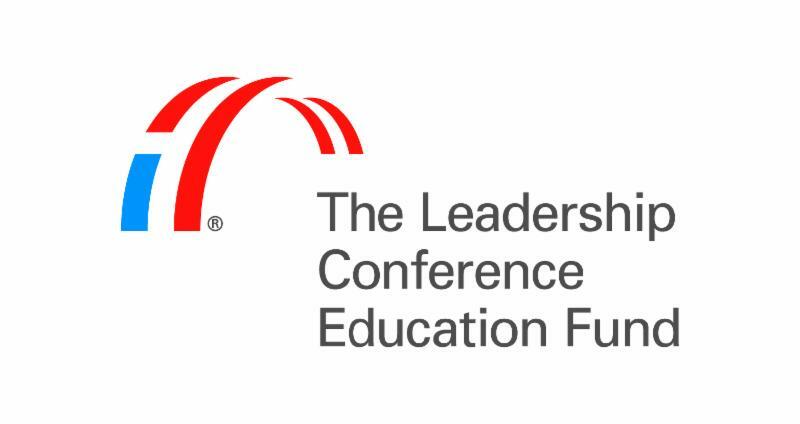 The impact - level of the DTEC program focuses on providing individual teacher leaders with high quality, culturally responsive, multi-modal professional development that is specifically designed to provide teachers with the skills and teacher beliefs that will produce pedagogical environments to improve teacher efficacy (the extent to which teachers believed that they could control the reinforcement of their actions) and enhance student learning. 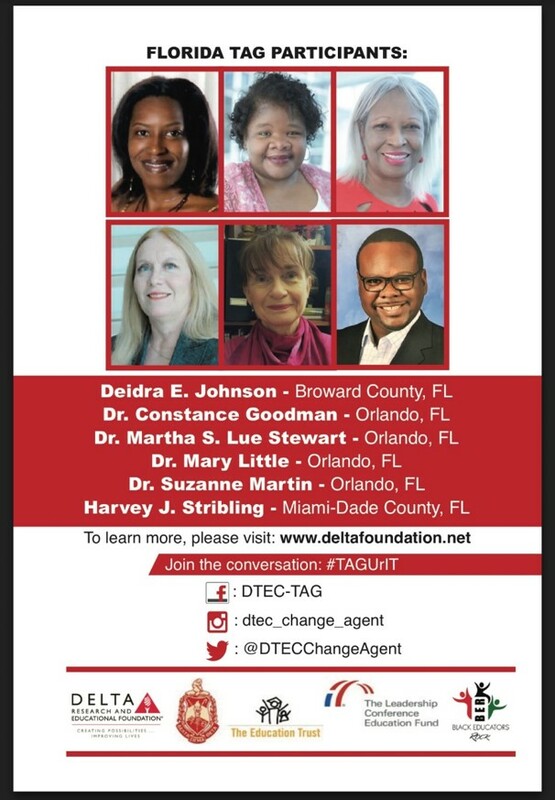 Our DTEC Change Agents are a team of Educational Leaders. 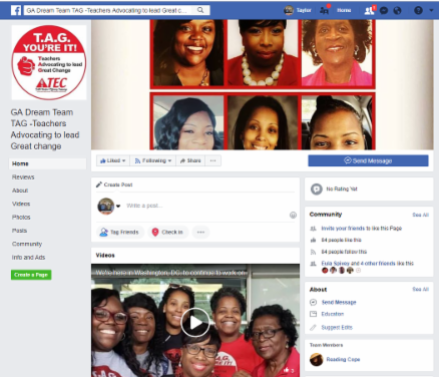 They underwent the necessary "HEART" shift to understand AND implement the importance of teacher efficacy and advocacy in their schools and districts and communities. 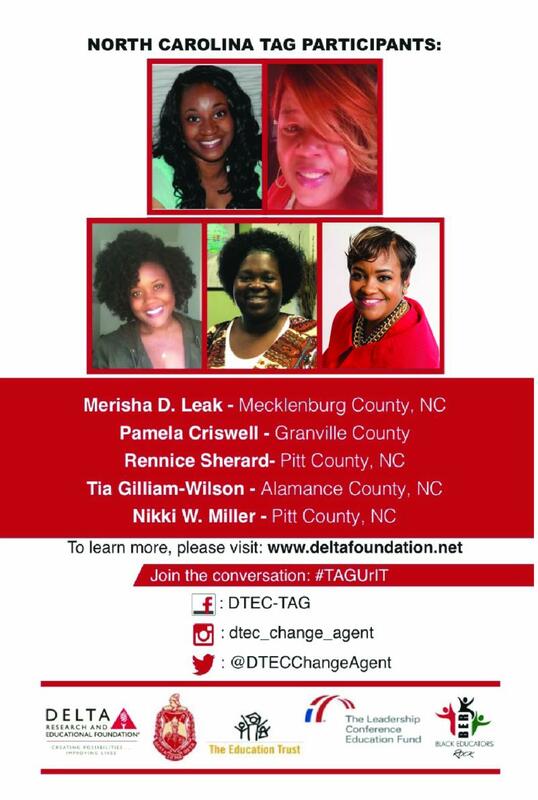 T eachers A dvocating to lead G reat change Program! 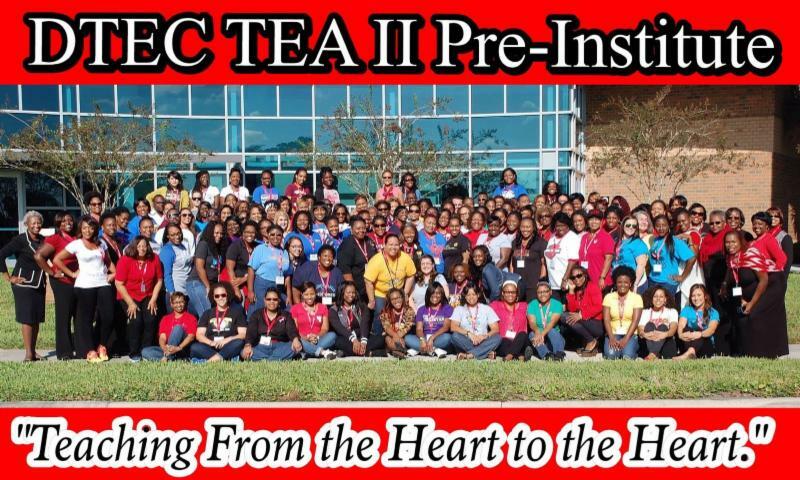 The T eachers A dvocating to lead G reat change (TAG) program investment builds upon the teacher advocacy component of the Delta Teacher Efficacy Campaign (DTEC) targeting the 240 teachers who participated in the training prong of DTEC through a series of professional development. These include three policy institutes and three webinars that are taking place over a two-year grant period. 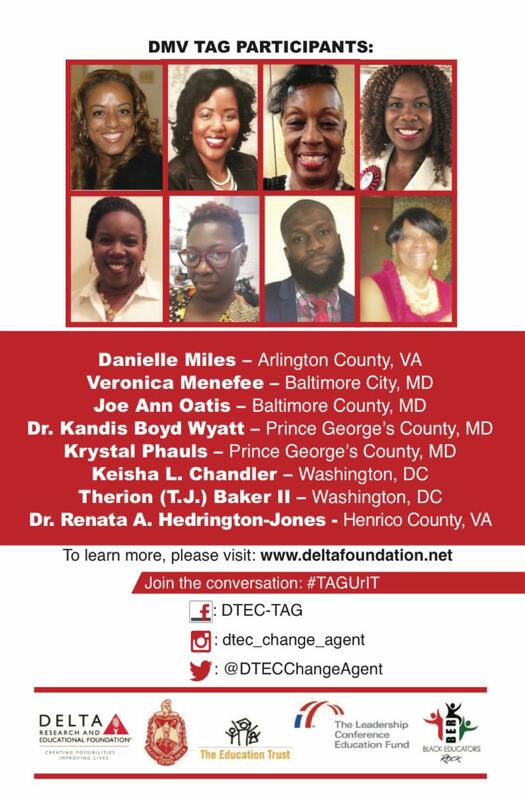 Thirty-three DTEC Change Agents are currently activating advocacy plans in six target regions that include: DC-MD-VA area, Georgia, Florida, North Carolina, Tennessee, and Texas. 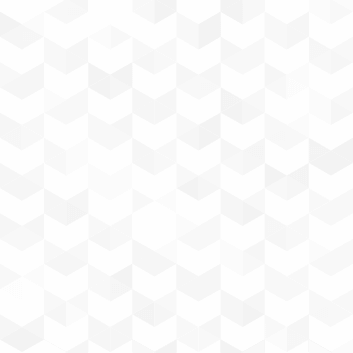 The advocacy projects will focus on areas of inequity under the Every Student Succeeds Act (ESSA) in order to accommodate historically underserved and underrepresented students. 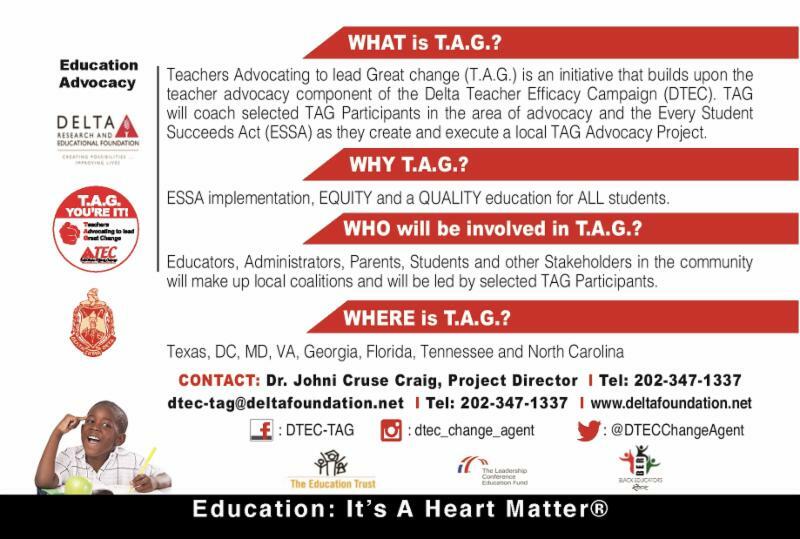 TAG Participants have also been tasked to build strong advocacy coalitions in an effort to support the advocacy projects and raise awareness about the new educational policy, ESSA, in their respective communities. Are you ready to join the charge? TAG! You're IT! 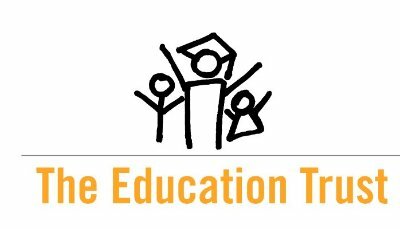 ESSA, or the Every Student Succeeds Act is the current educational law passed by the Obama Administration in December 2015 that governs the United States K - 12 public education policy. 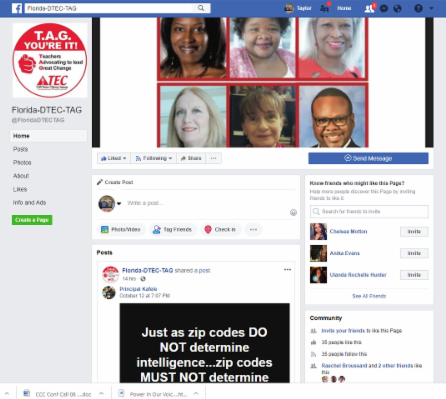 The law replaced its predecessor, the No Child Left Behind Act, and modified but did not eliminate provisions relating to the periodic standardized tests given to students. 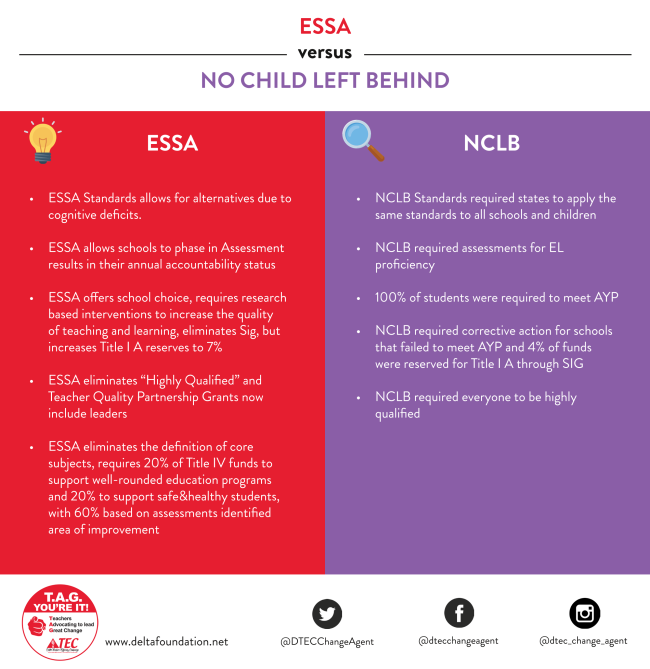 One of the most important differences between ESSA and NCLB , is the transfer of authority from federal government to state governments to provide a performance-based grading scale for schools. With a loosely guided outline, all 50 states have comprised individual grading scales that are currently effective. In reviewing states' ESSA plans, there is a trend of vague language used to justify accountability measures for historically under-served students. Though these plans were said to include input from community members, educators, school administration and other stakeholders, many integral voices were left out and plans were finalized through a rushed process. With that being said, it is extremely important that we get ahead of this policy, continue to advocate, educate, and uplift our community to empower our students in the classroom. 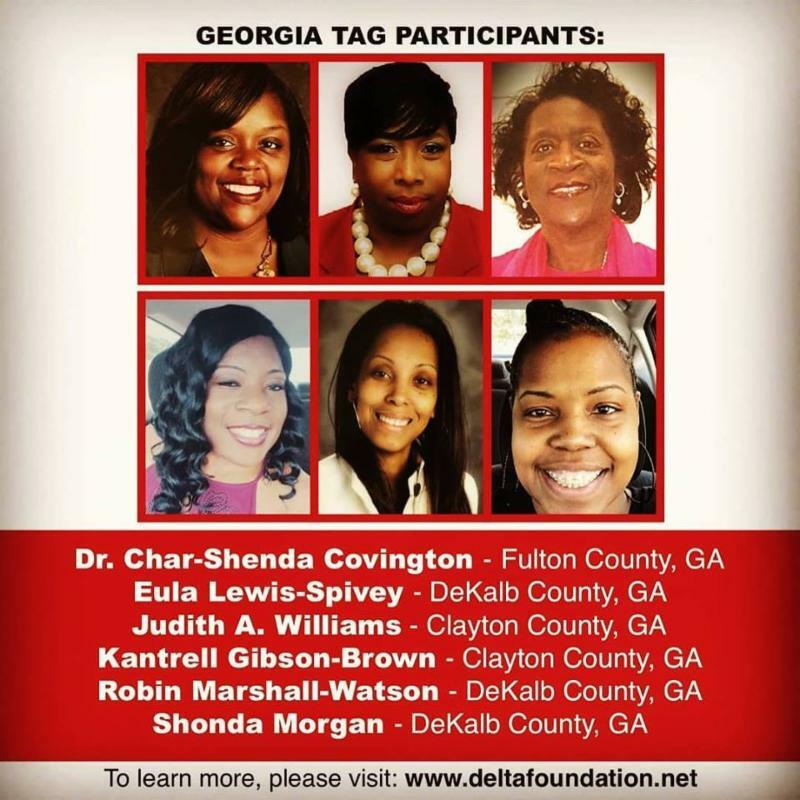 Delta Sigma Theta Sorority, Inc. is an organization of college educated women committed to the constructive development of its members and public service with a primary focus on the Black community. 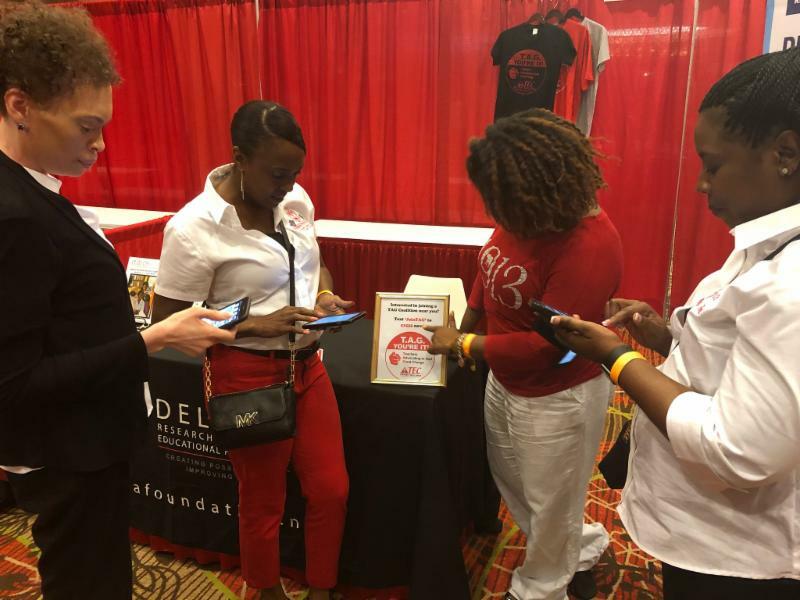 DST has been a strong supporter in the educational and research-based initiatives of DREF and we are grateful for their support! Click the photo to visit their website! 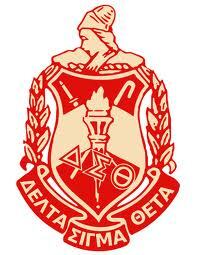 Click the photo to view their website! Follow us and our TAG teams on social media! Click the photo below to "like" the Florida TAG Team Facebook Page! Click the photo below to "like" the Georgia TAG Team Facebook Page! 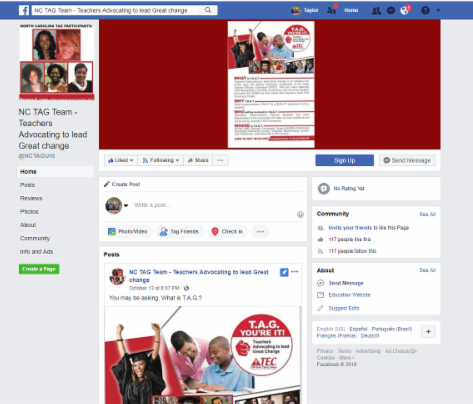 Click the photo below to "like" the North Carolina TAG Team Facebook Page! 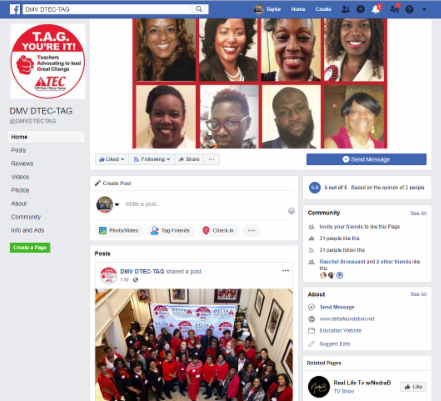 Click the photo below to "like" the DMV TAG Team Facebook Page! 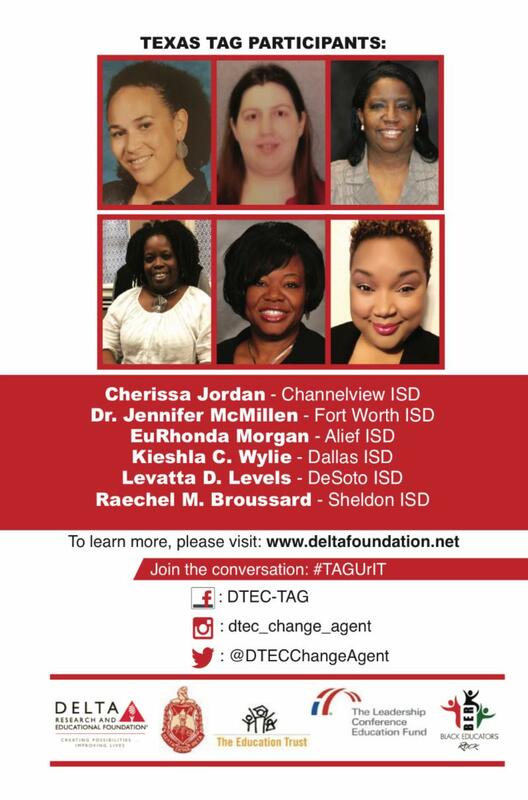 Click the photo below to engage with our Texas Team through their website! 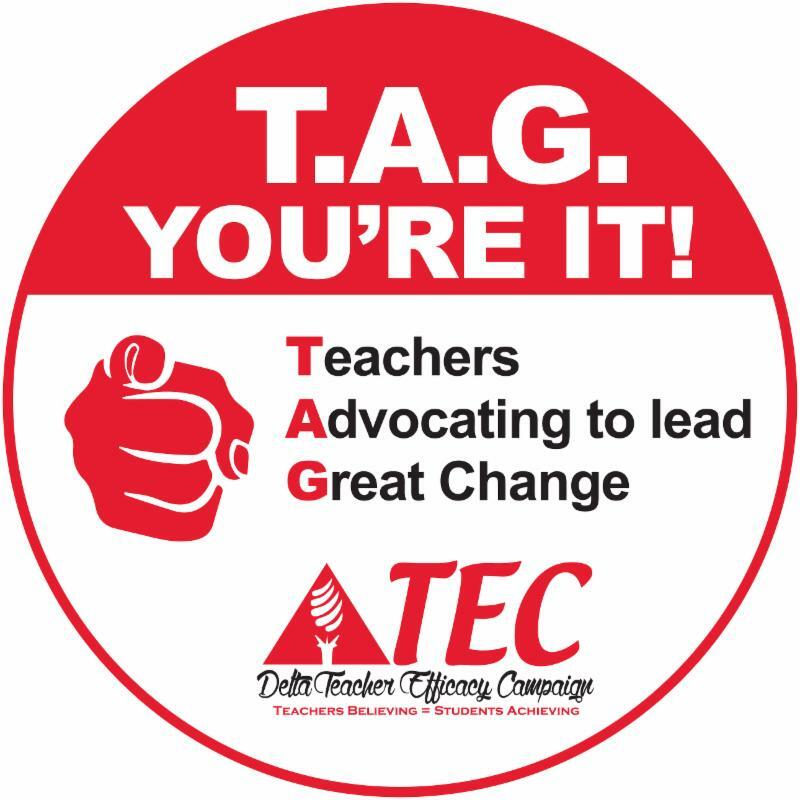 Learn more about the DTEC-TAG programs at www.dtecteacheracademy.com . 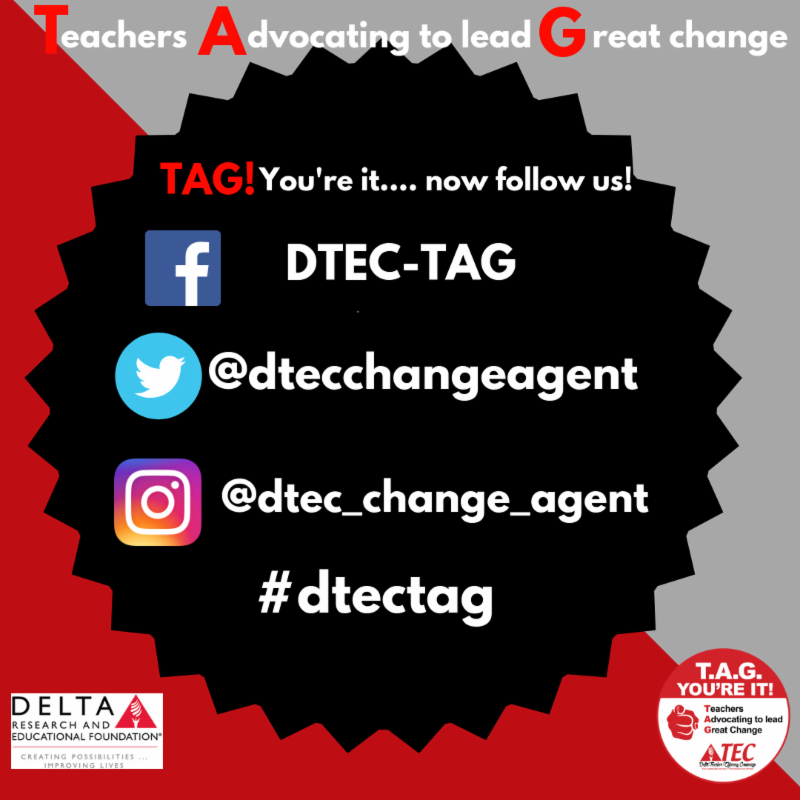 Please feel free to reach out for further discussion about potential DTEC professional development partnerships in your school, districts, higher education entities and/or your community. 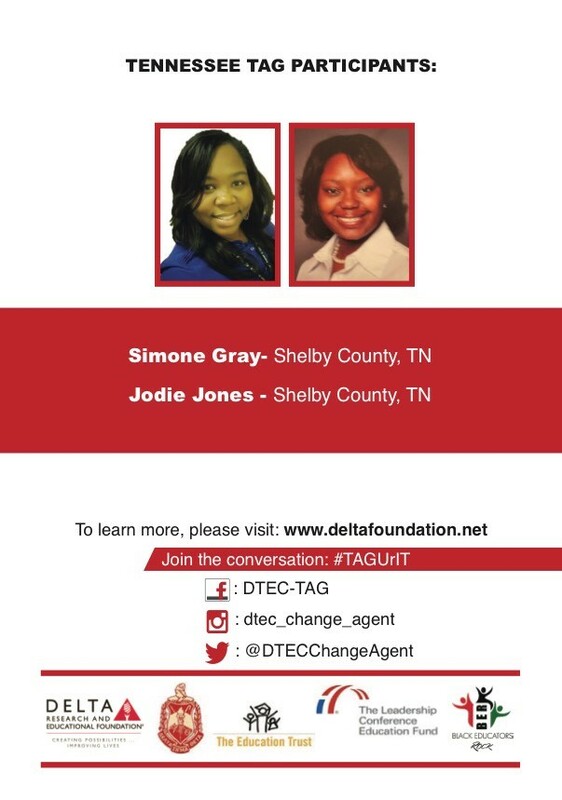 This monthly newsletter is brought to you by DTEC-TAG National Project Director, Dr. Johni Cruse Craig and TAG Program Assistant, Taylor Dent. We hope you enjoy!